Do you feel like quitting? What keeps you going and keeps you from quitting? 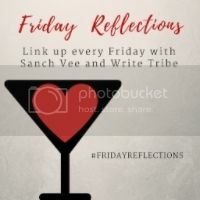 This post on Ishithaa is linked to FridayReflections where the prompt is lucky.